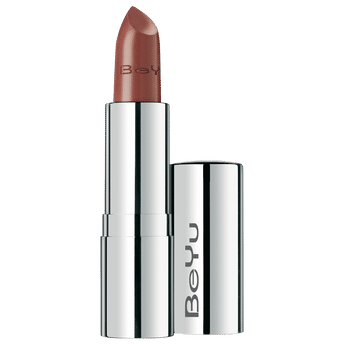 Beyu Hydro Star Volume Lipstick is a volume moisture miracle for nourished and seductive lips! It increases skin moisture by 22% and the lip volume by 14% after 30 days use. Exclusive, smooth texture with volume effect. Enriched with hyaluronic acid and brown algae extract. Contains vitamin E, without lanolin and gluten. Alternatively, you can also find many more products from the BeYu Hydro Star Volume Lipstick range.